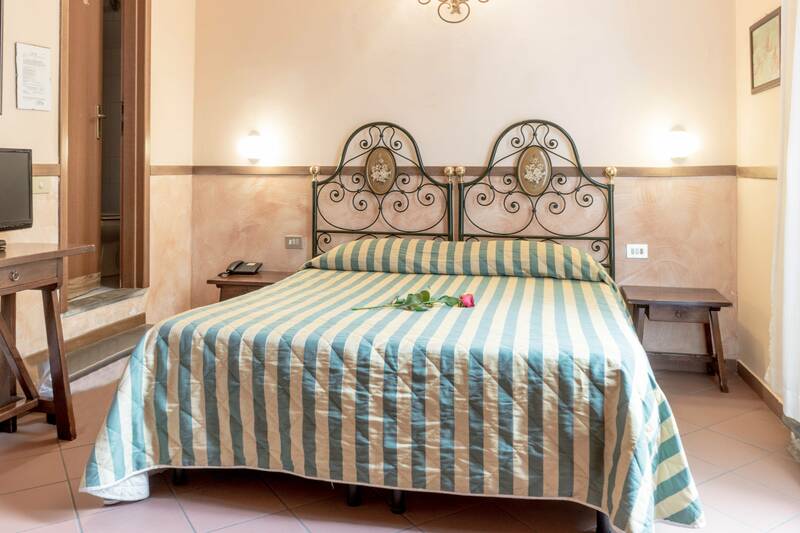 Our rooms are large and welcoming, each furnished with wooden, ash furniture, wrought iron beds and warm fabrics. 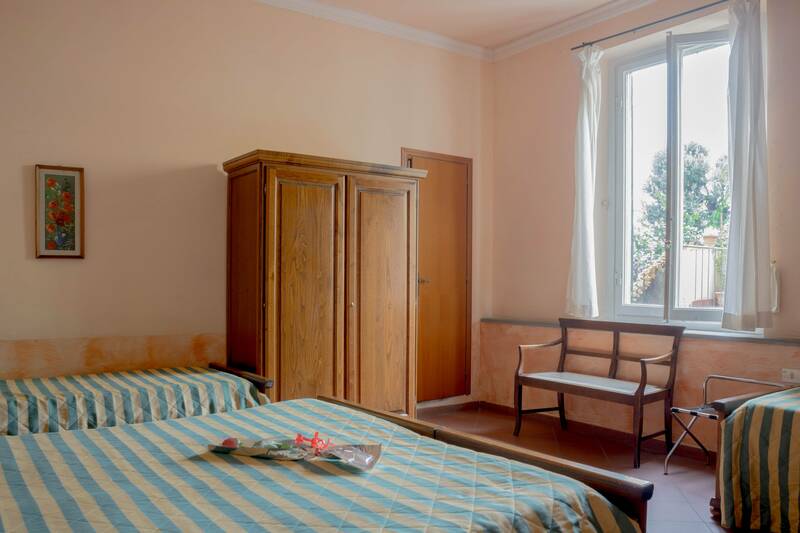 All the rooms are very quiet because they overlook an inside courtyard or a street with very little traffic. 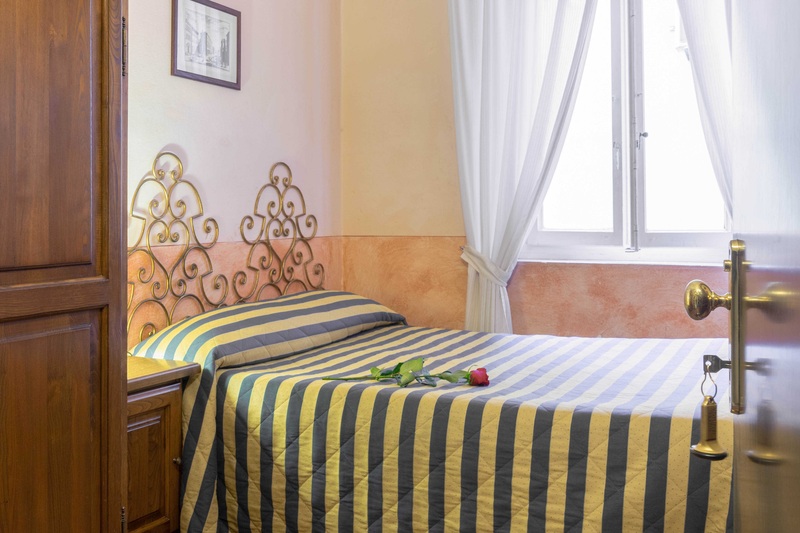 We have single, double, triple and quadruple rooms for every type of need, all with bathroom.